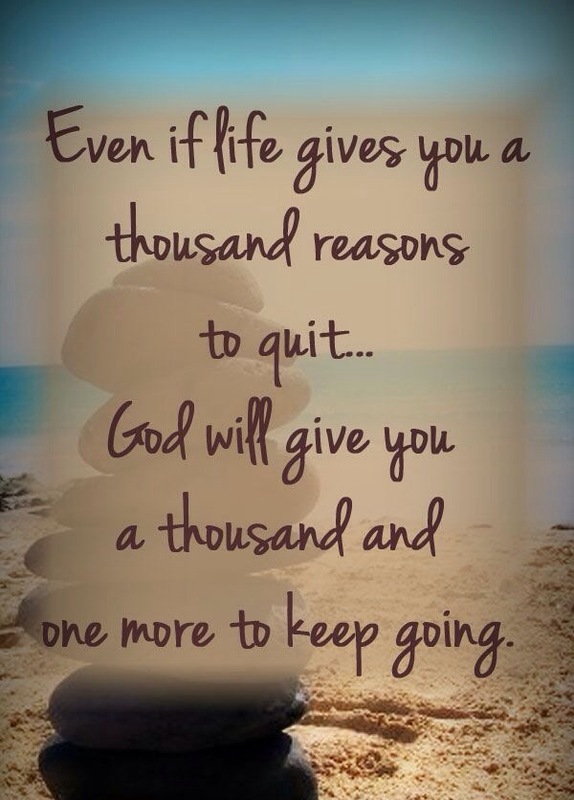 God Will Not Let You Quit! There are many pressures in life that may try and stop you from fulfilling your God-given purpose but God…will not give you a reason to give up. So keep pushing, keep fighting and keep going because quitting is not an option. No matter what…never ever give up! « 2014 ESPY Awards Recap!